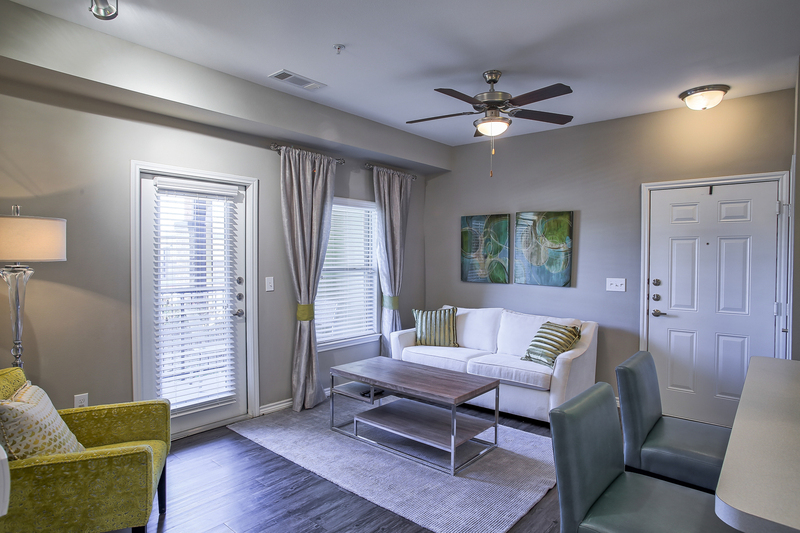 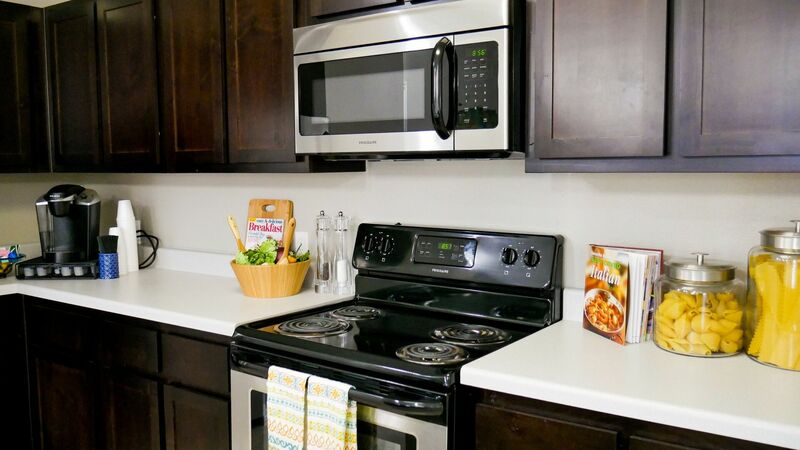 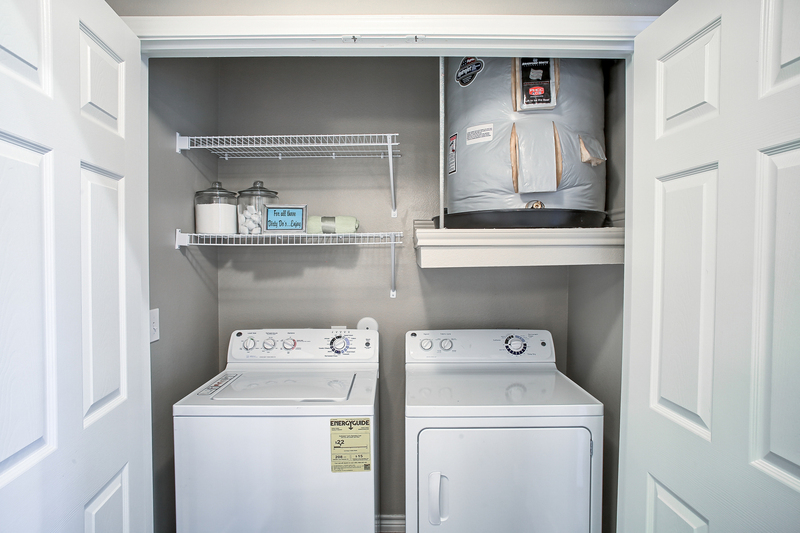 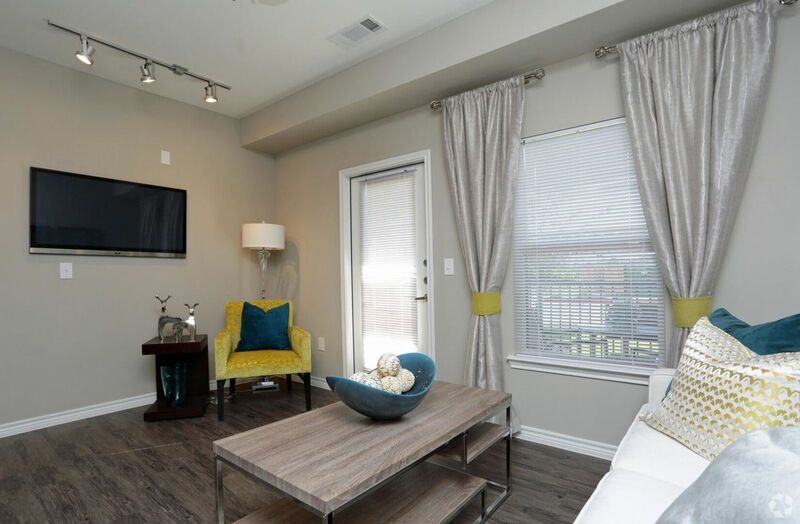 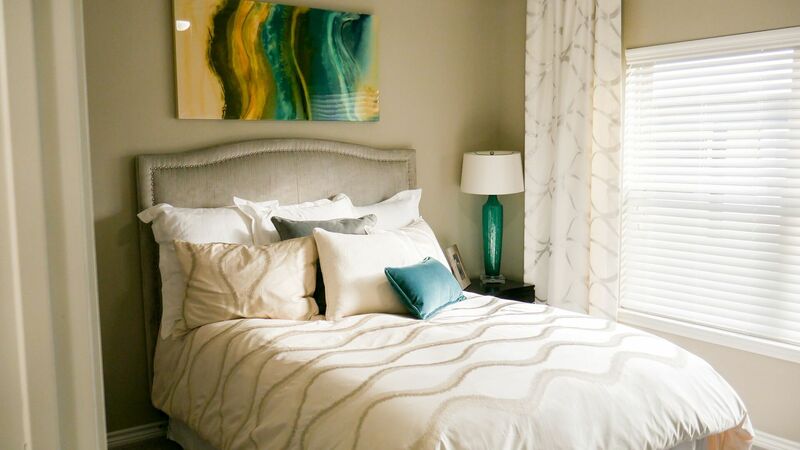 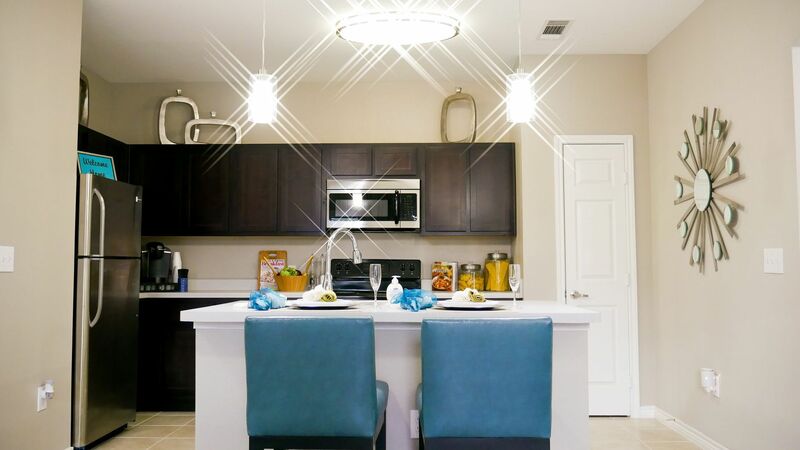 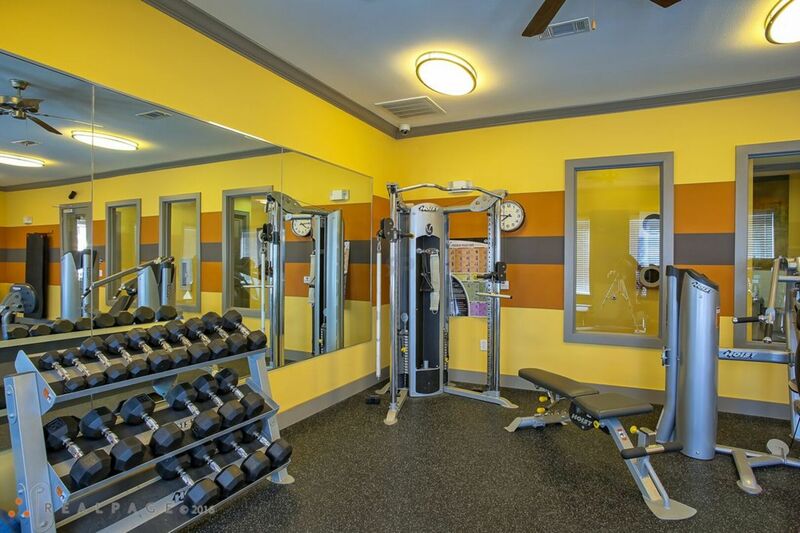 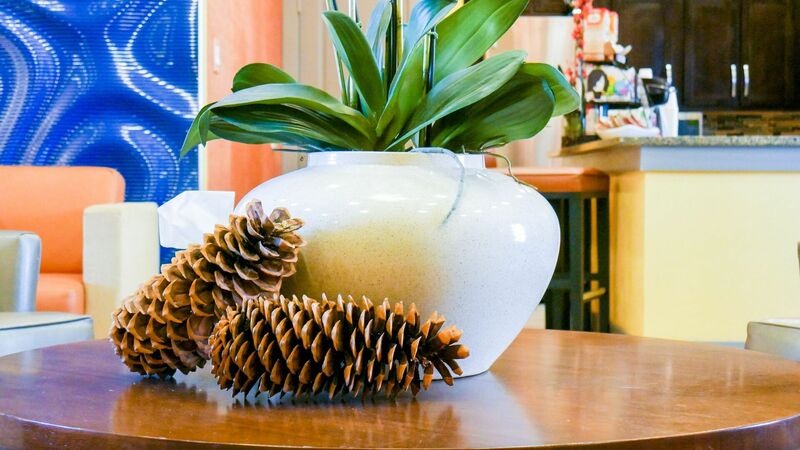 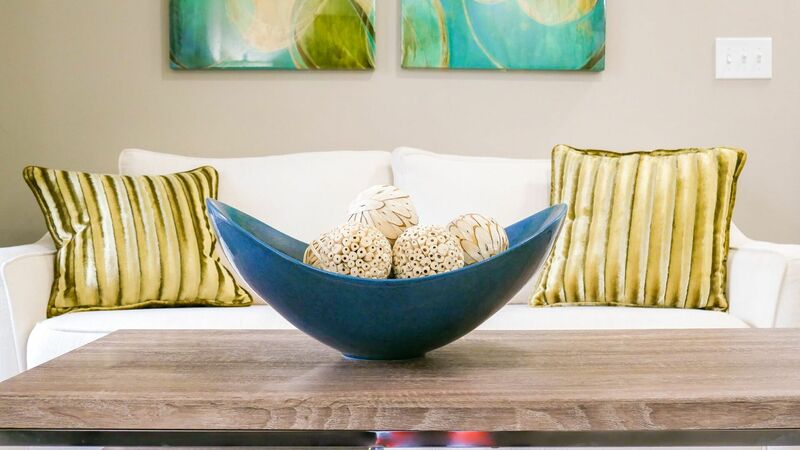 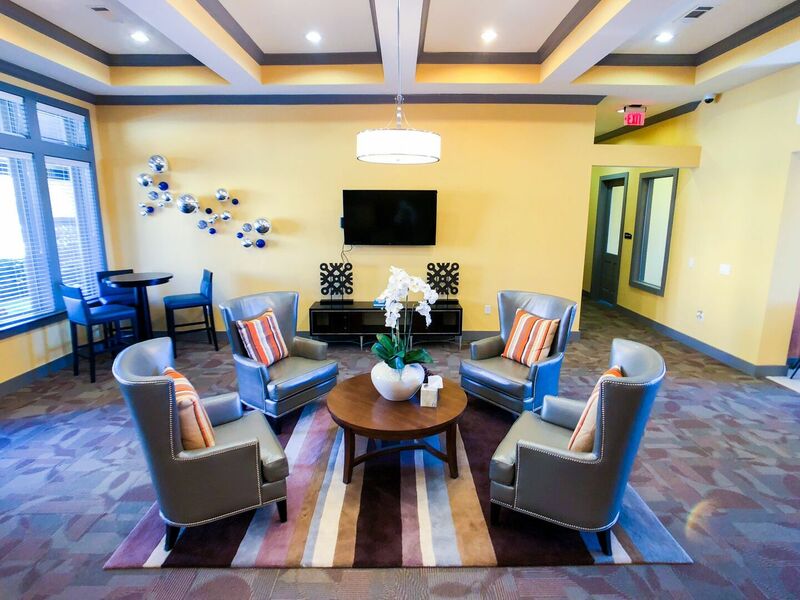 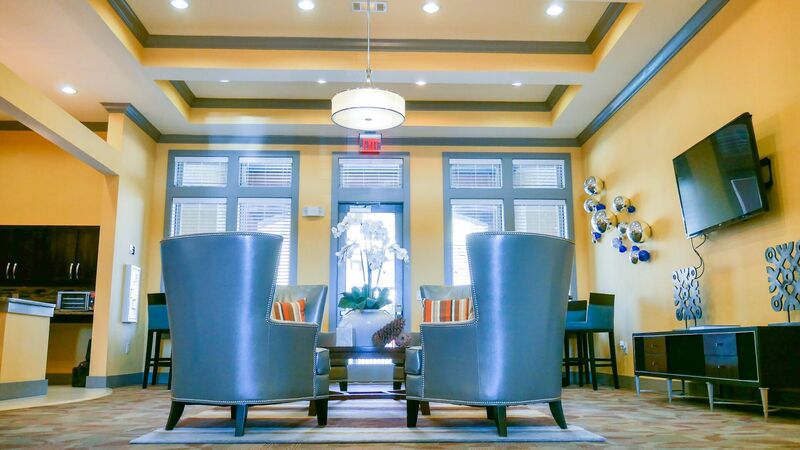 Our charming apartment community here in Sherman TX offers you comfort and style around every corner with modern, yet cozy interiors in all of our apartment homes. 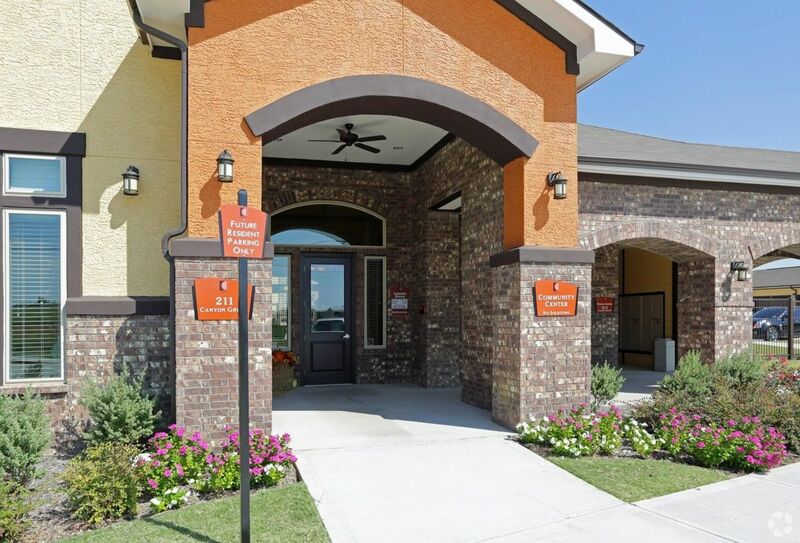 These beautiful homes are paired with well-maintained community grounds with shimmering pools and quality facilities. 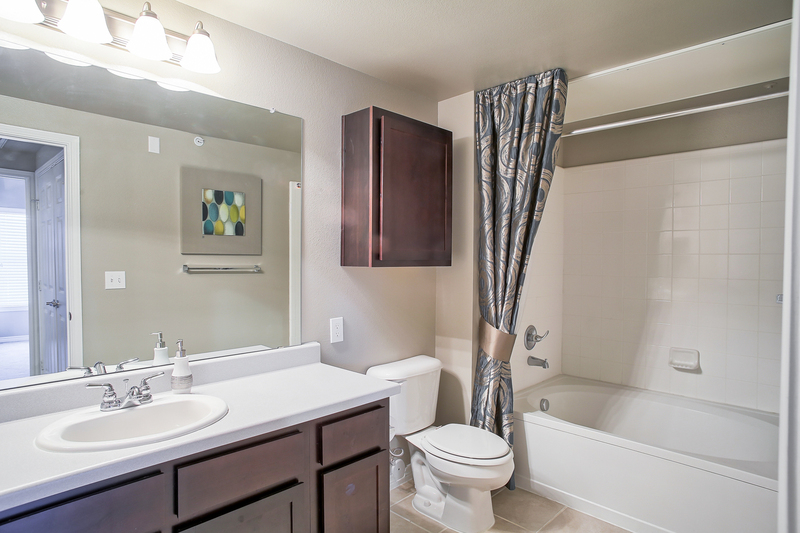 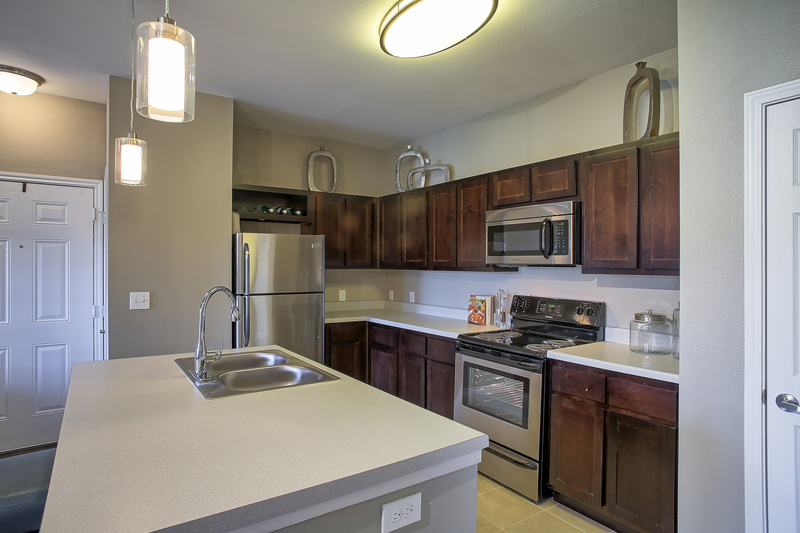 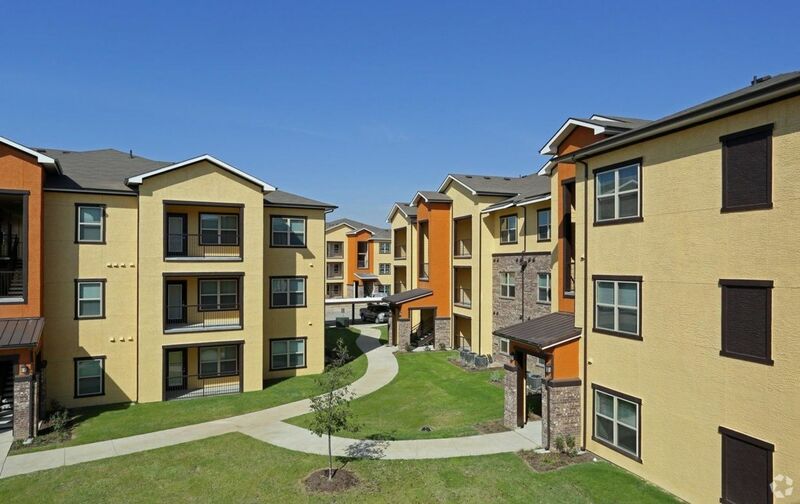 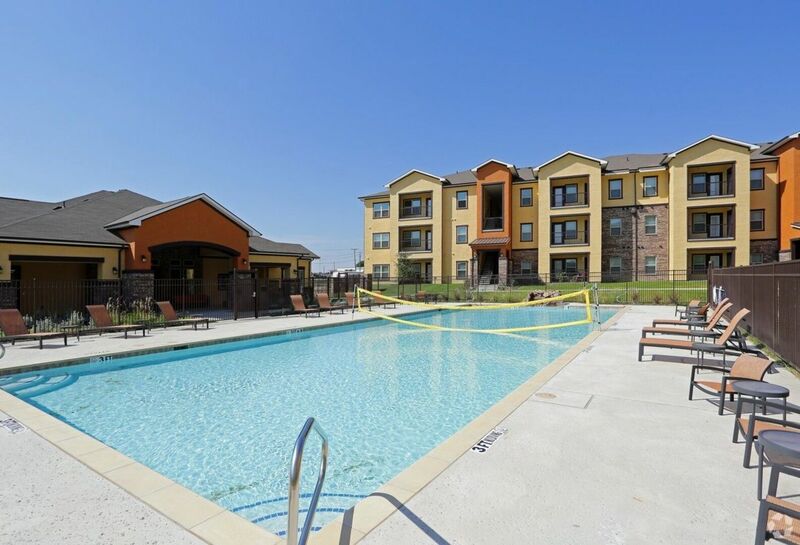 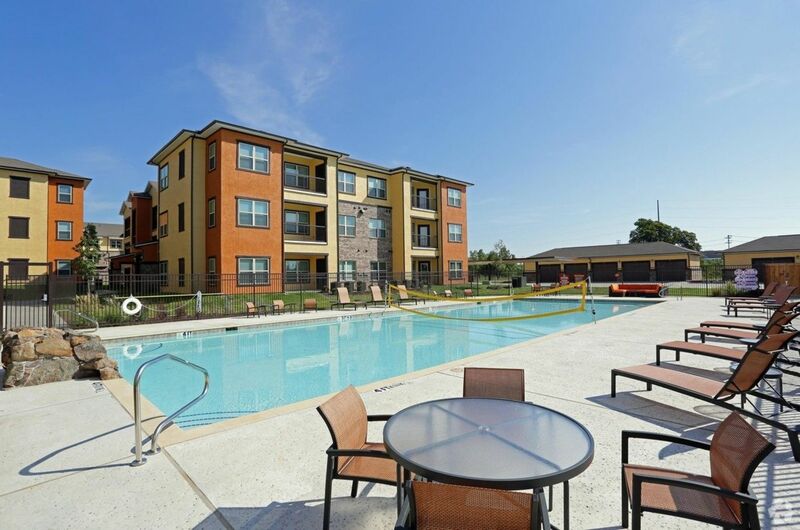 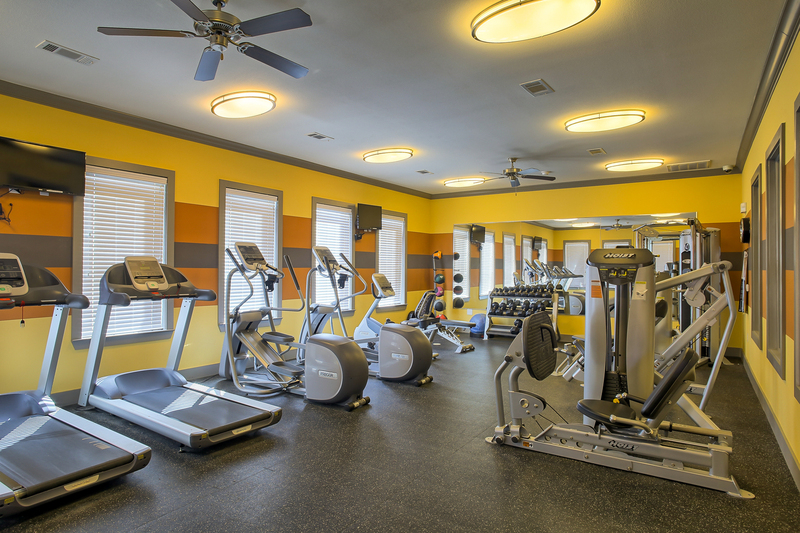 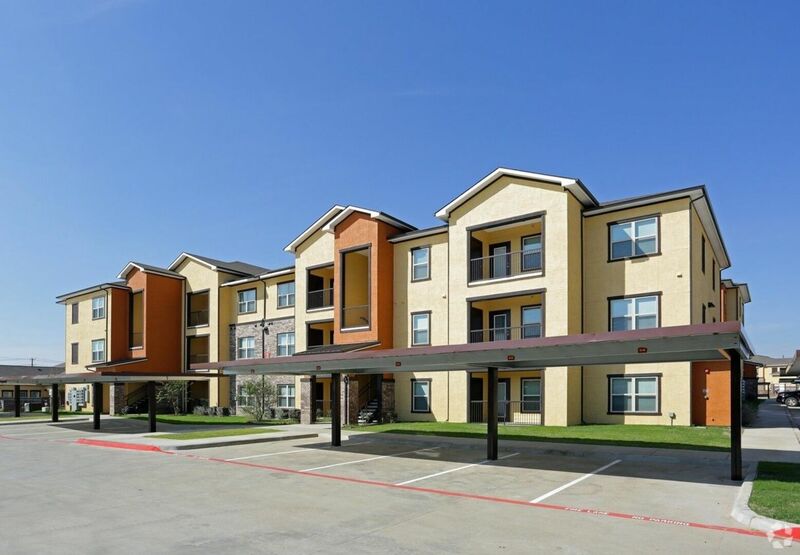 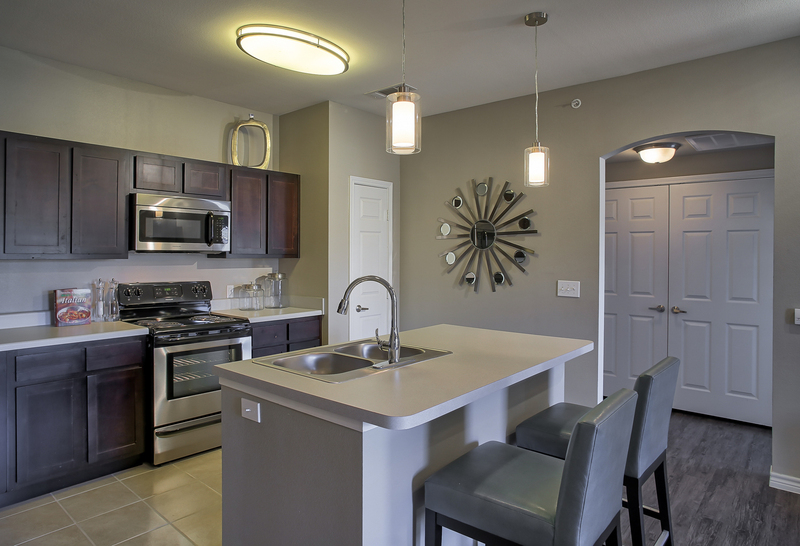 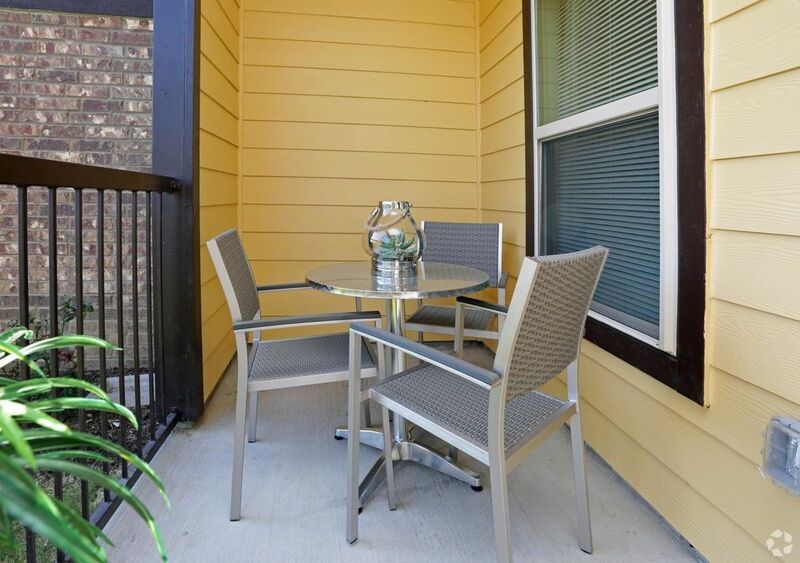 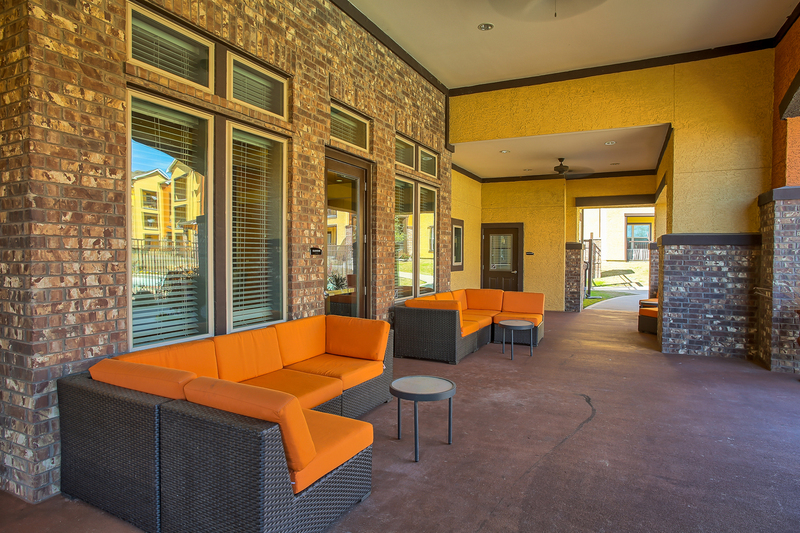 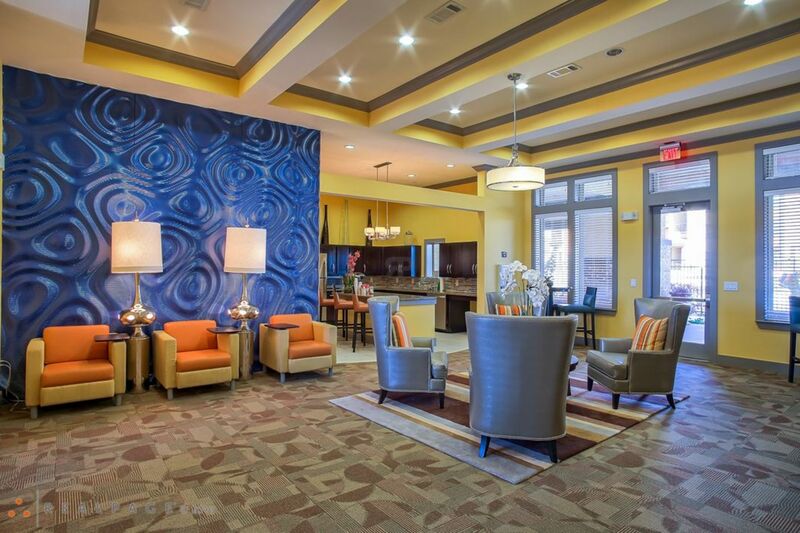 Contact us today to find out how you can call this Sherman, TX apartment community your home!